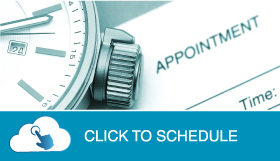 Click here to schedule an appointment at any one of our branches for your specific banking services. 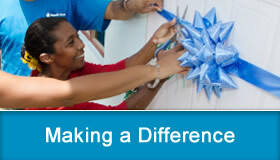 We set the tone for CSR with our ground breaking Power to Make a Difference programme. Click here to find out how we help transform society with this project. 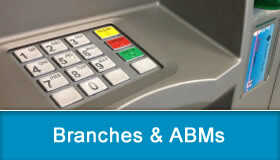 We have the largest network of ABMs and branches in the country. 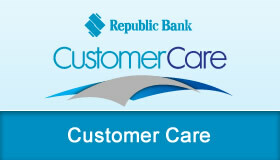 Click here to find a branch or ABM nearest to you. Tell us what's on your mind! 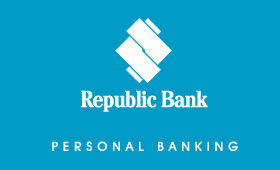 We'll get back to you within the next business day!